Numerous potholes along the back alley. None of the homes on this block of 16th St. Have driveways or parking in the front of their properties. Only access to their properties. 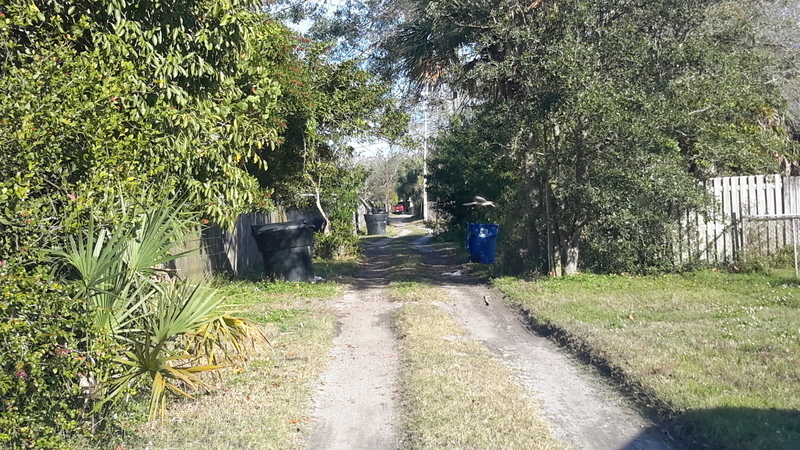 One block over the alley is completely paved, and the homes have driveways on 16th St. North. I also reported this on 8/10 acknowledged 8/10. Potholes are very bad!